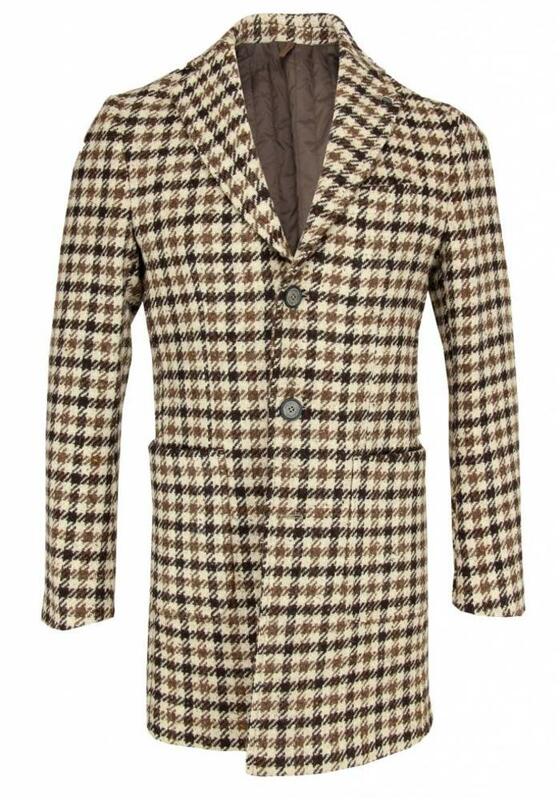 Woolen overcoat from the Italian brand Laboratori Italiani. 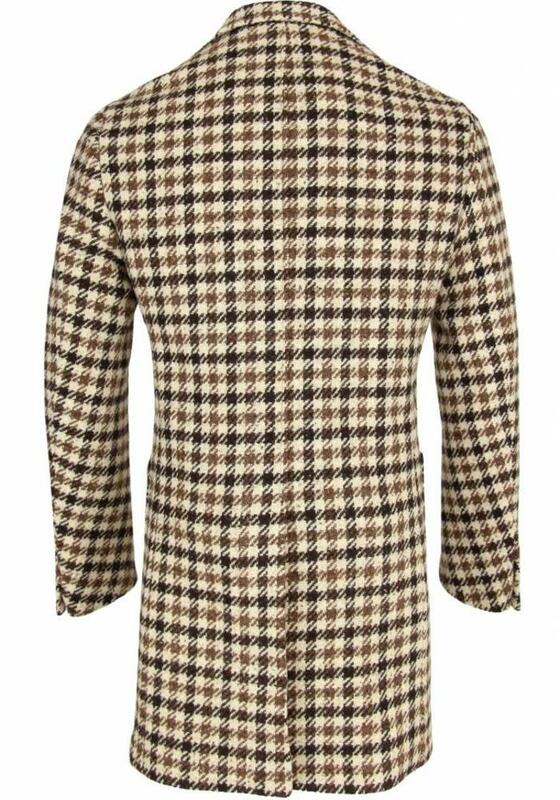 This stylish men's coat has a classic look thanks to the houndstooth (also called pied-de-poule) pattern in different shades of brown. 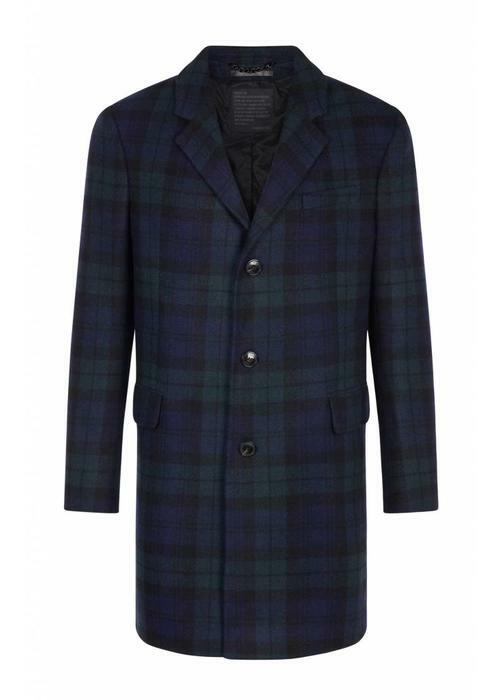 The coat has a tailored fit with a split at the back. 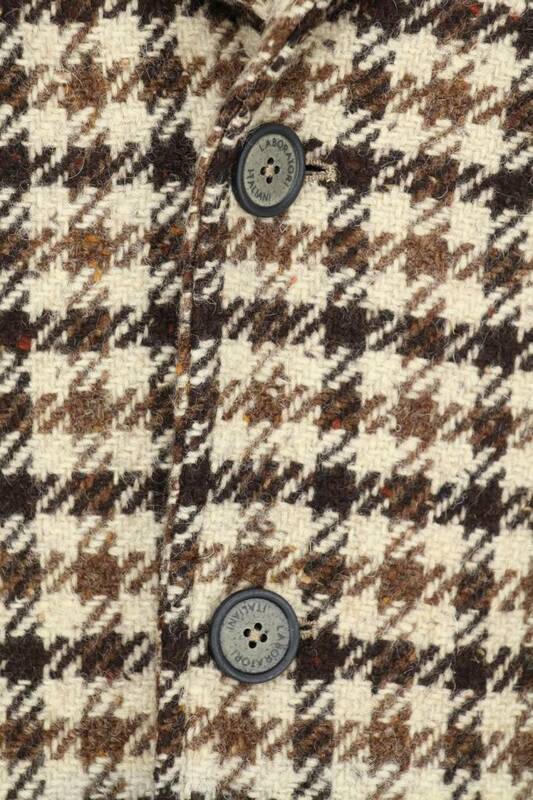 On the front are two large pockets and on the left chest a smaller pocket. 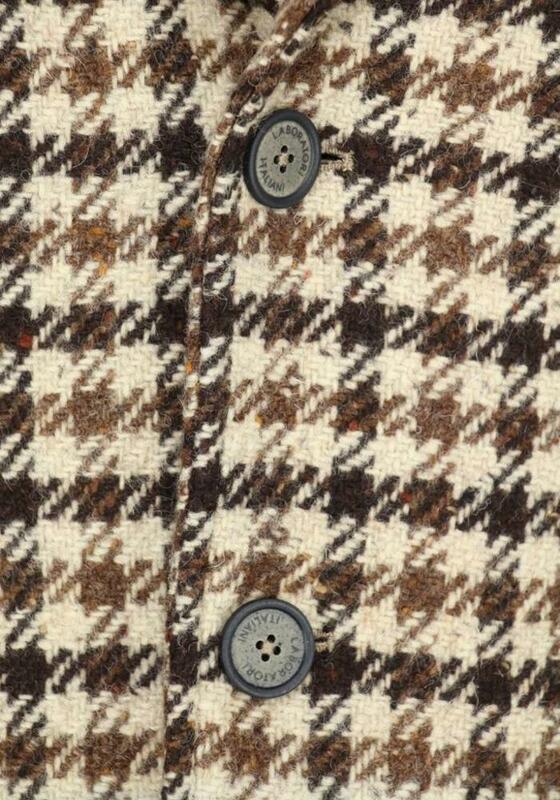 The overcoat has a button closure of three buttons (on the photo the bottom is not buttoned). 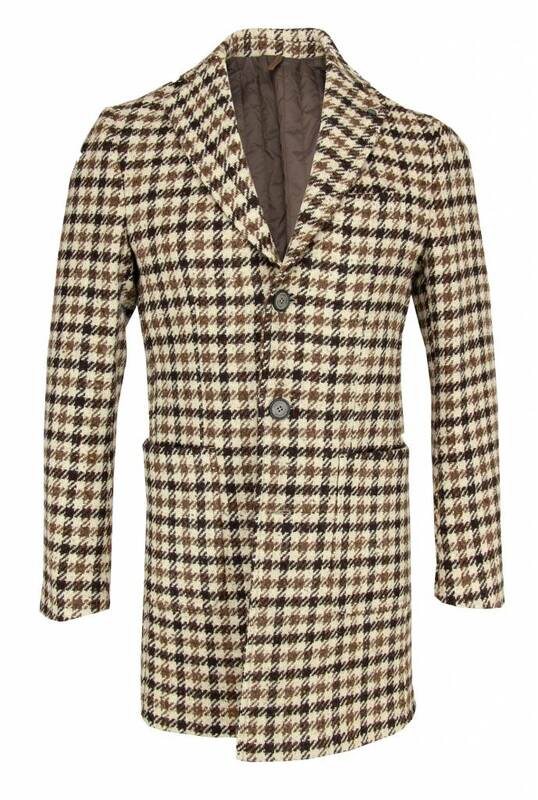 This Laboratori Italiani wool men's jacket is made from 100% wool and therefore keeps nice and warm. 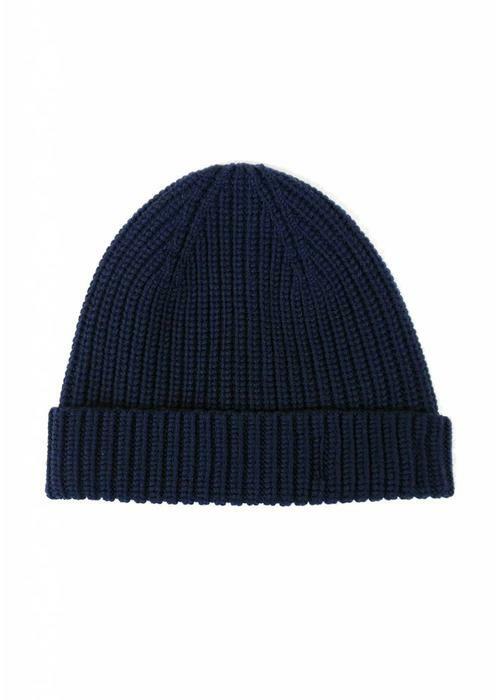 Moreover, wool is naturally water-repellent by nature. 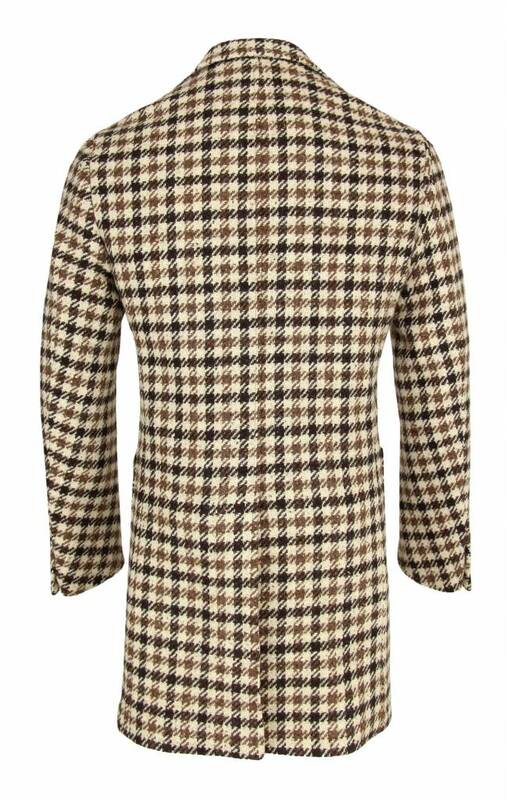 The shoulders and back have on the inside a piece of padding which is made of 100% viscose.